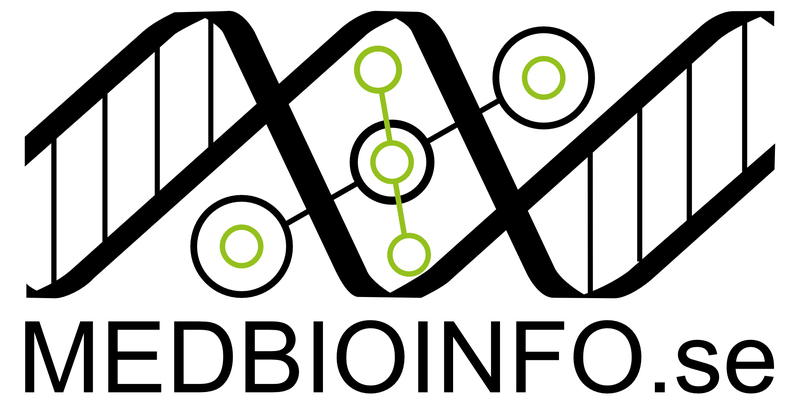 Your first course will be Applied Bioinformatics. Its dates have now been finalized — the course will run 10-14 June 2019. You can expect pre-course assignments. You should receive an invitation to a Canvas course page in due course.